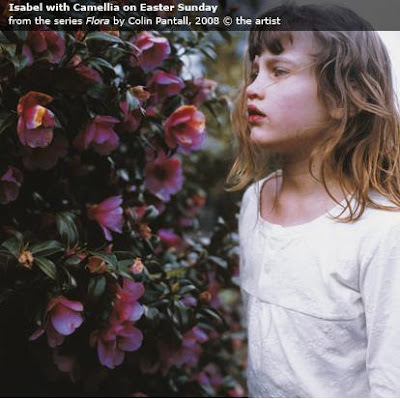 Composer Huw Belling created a piece entitled Blumenduft (Floral Scent) to accompany my Isabel with Camellia picture at the National Portrait Gallery. Performed by oboeist Helen Fraser, the piece premiered at The National Portrait Gallery last week. You can listen to the piece at Huw's website. I love it of course and am honoured to have a piece written for the work. Blumenduft translates from German as ‘floral scent’. As the piece unfolds, the emphatic repetition of phrases in slightly different iterations permeates the consciousness like a sweetly wafting scent. But the piece is not all innocence. There is a subcutaneous strain of uncertainty; broken phrases betray a certain doubt; a distrust of the senses.